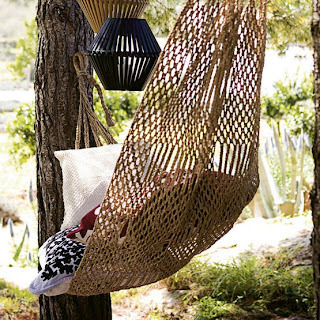 renovate + decorate: summer's coming! I can feel it! It was so beautiful today, I was going to blog about outdoor spaces, but instead, I sat outside and enjoyed being in my own (although that involved putting on blinkers so I didn't have to look at the weeds neglected plants and patchy grass) watching Zak kick, hit and throw his ball. ALL day. And the weekend is set to be even warmer - yay! So tune in Monday for some pics that will make you want to live outside. Happy weekend. wish i was lying there right now.